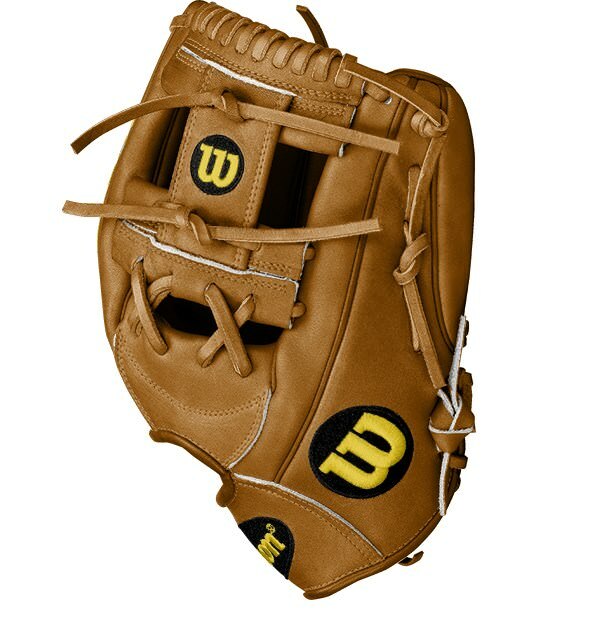 Todd Frazier started out the year with a TF21, which was his own model, a dual-post 12.25 inch piece. 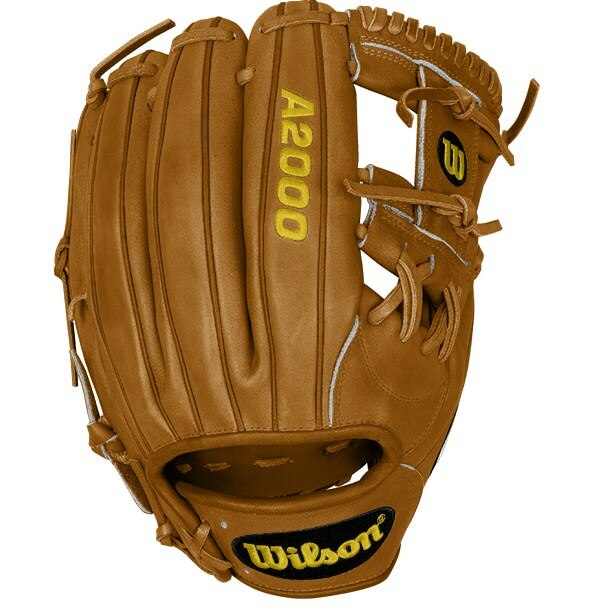 However, it looks like Frazier has gone back to an old girlfriend, a discontinued 1781 (12.25 inch) in saddle tan. Sometimes you just can’t beat the old flame. Get the 1781, in different colors, here. Get the similar (but shorter) 1787 at the link with the same look. 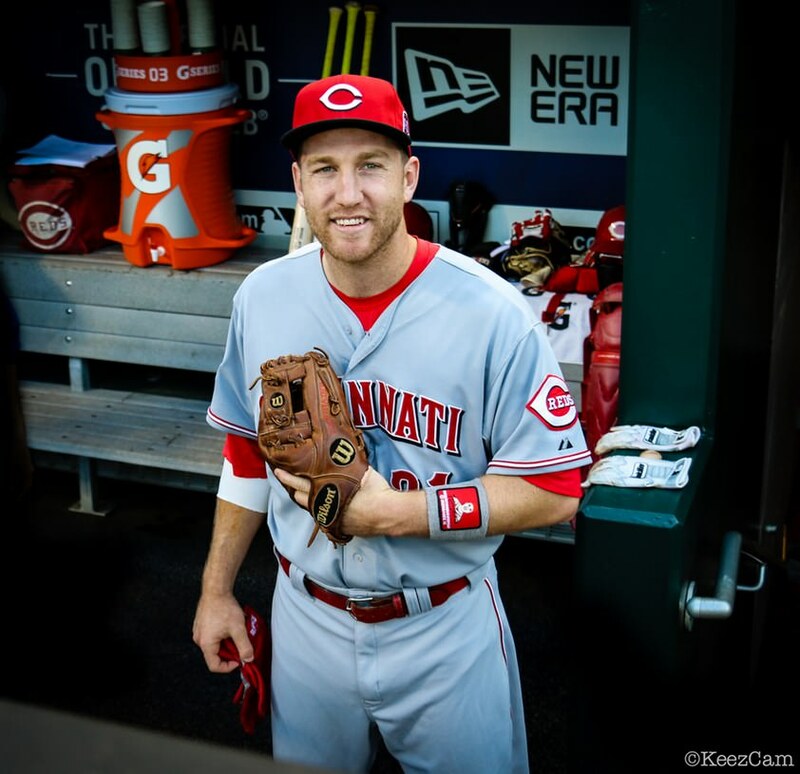 Categories: Todd Frazier, Gear, Glove, Third Base, Cincinnati Reds.